Track Google My Business listings on Google Maps and the coveted “3 pack”. 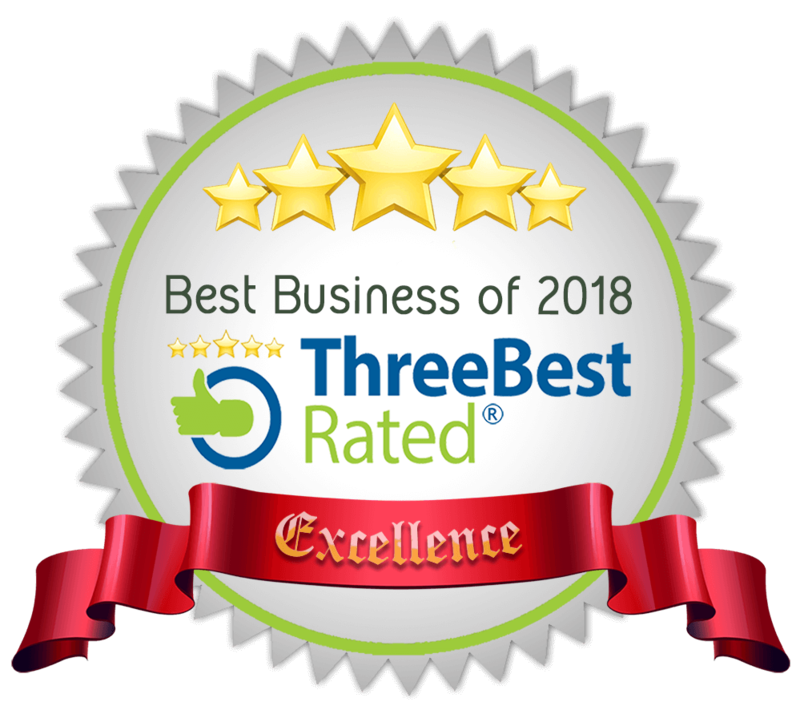 We separate these local rankings from organic to give you a better view of your rankings. Include as many locations as you need in a single campaign to compare how local rankings vary from place to place. 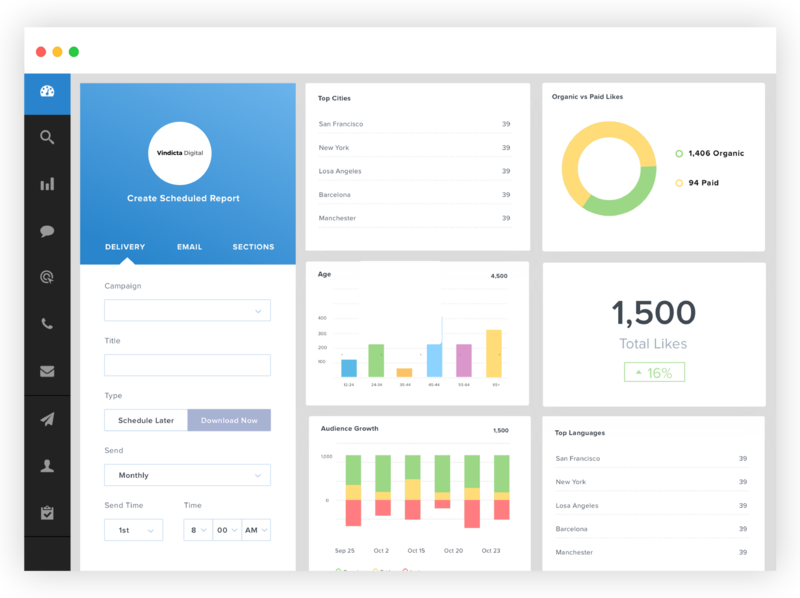 Schedule and customize beautiful, automated reports for your business in just a few clicks. 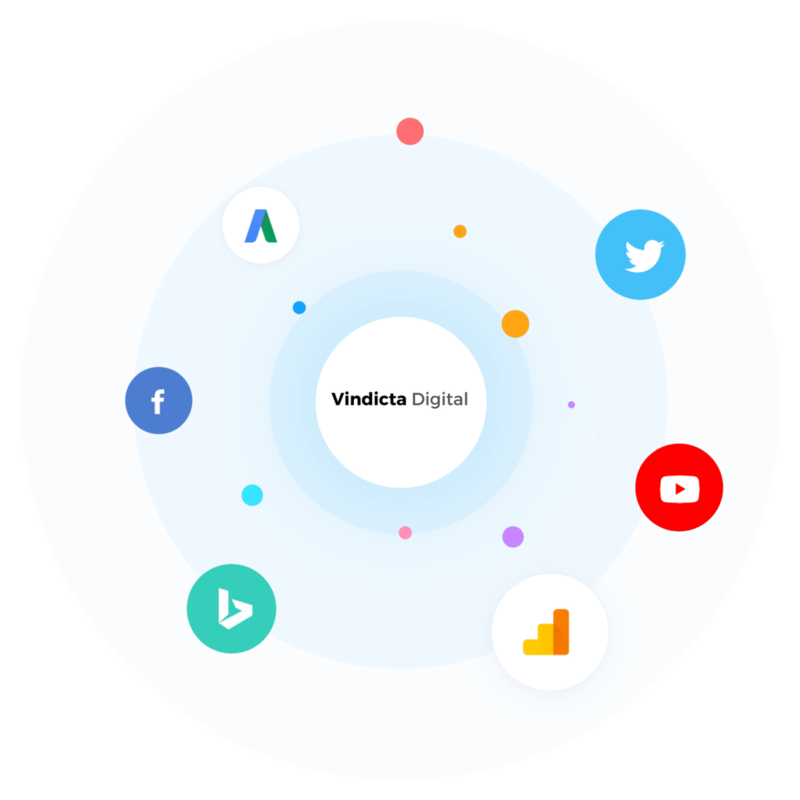 Connect any digital marketing channel in just a couple of clicks. Choose from Adwords, Facebook, Google Analytics, GMB Insights, and over 30 other individual integrations. Holistic reporting made simple. Focus on the searches that drive traffic to your client's website. 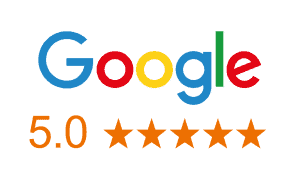 Our rank tracker gathers rankings for Google, Google Local, Google Mobile and Bing. Easily show which keywords your client is already ranking for and which keywords need improvement. Use our rank tracker to determine who your client's competitors are and where they rank. Identify areas for improvement by analyzing the domain authority, page authority and backlinks for each competitor. Analyze the value of each keyword with metrics like search volume and total results. Analyze the competitiveness of each keyword with metrics like mozRank, Page Authority, Domain Authority and total backlinks. Track keywords for as many locations as you’d like in a single campaign. Focus on the country level for your global campaigns and on the city level for local campaigns. You can also specify the language you wish to target for multilingual sites. Track Google My Business listings on Google Maps and the coveted “3 pack”. We separate these local rankings from organic to give you a better view of your clients’ rankings. 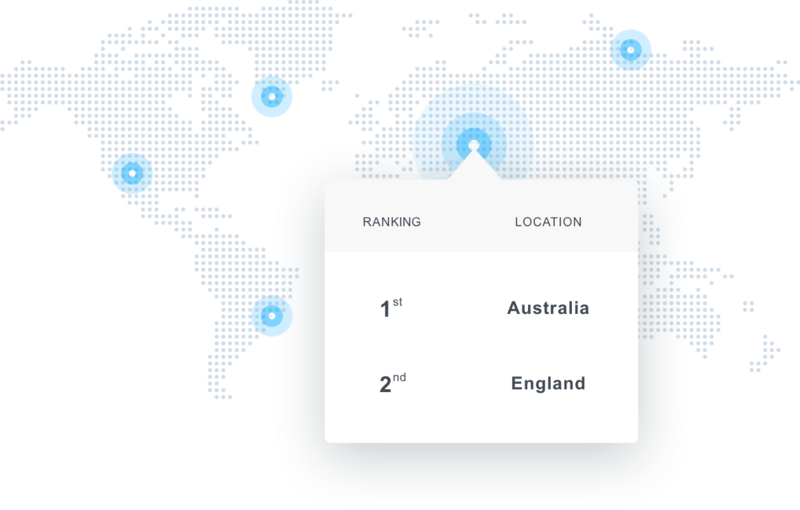 Include as many locations as you need in a single campaign to compare how local rankings vary from place to place. Focus on the searches that drive traffic to your website. 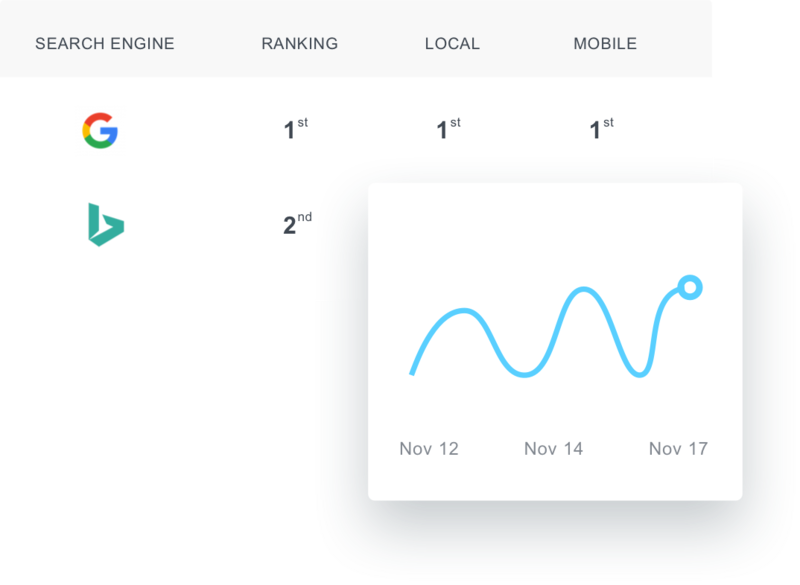 Our rank tracker gathers rankings for Google, Google Local, Google Mobile and Bing. Easily show which keywords your website is already ranking for and which keywords need improvement.